McLarens Aviation employees have assisted the Chartered Institute of Loss Adjusters (CILA) with the development of a specialist aviation loss adjusting syllabus. The training course is open to aviation adjusters across the global industry. Having enrolled several members of its team, McLarens Aviation has announced that Gary Clift, aviation surveyor, has become the first ever aviation adjuster to achieve chartered loss adjuster status. Clift is a qualified licensed aircraft engineer with 23 years of industry experience who joined the business from Qantas Airways, where he was a duty station engineer. 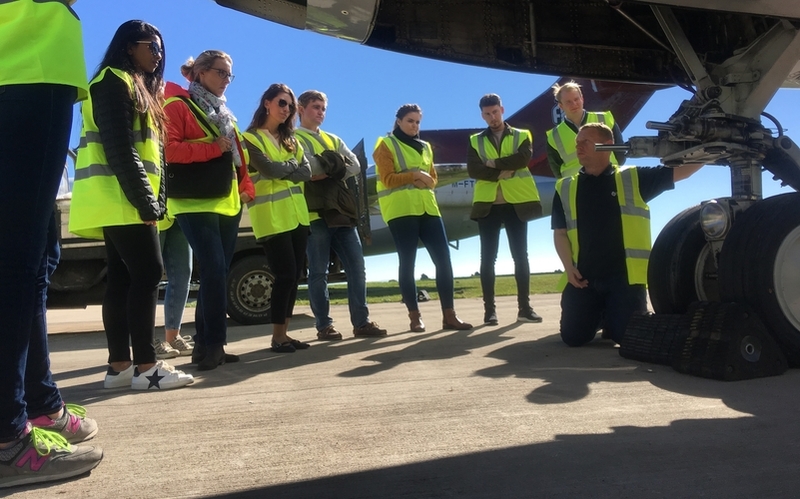 McLarens Aviation employees have been assisting CILA since 2015 to help develop the new course, providing syllabus recommendations and advice around examinations. Though focused primarily on aviation loss adjusting, the course covers a range of loss adjusting practice and knowledge.